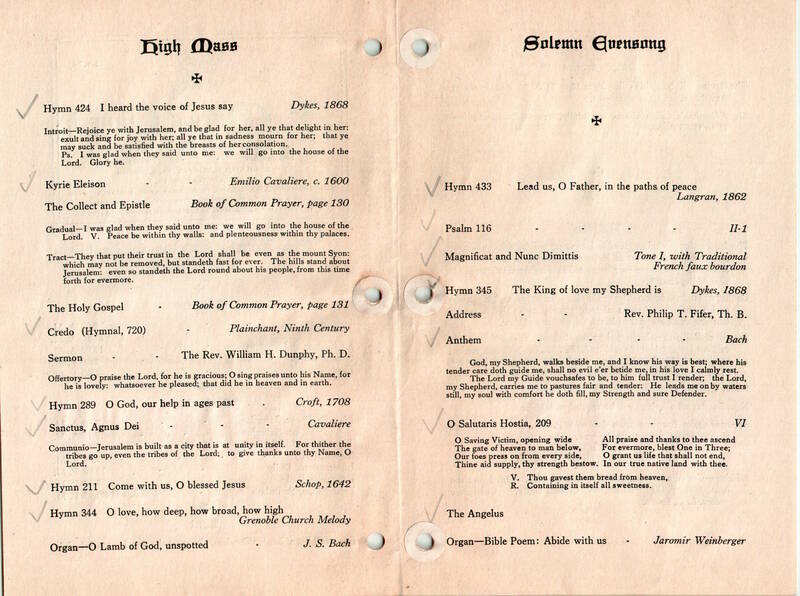 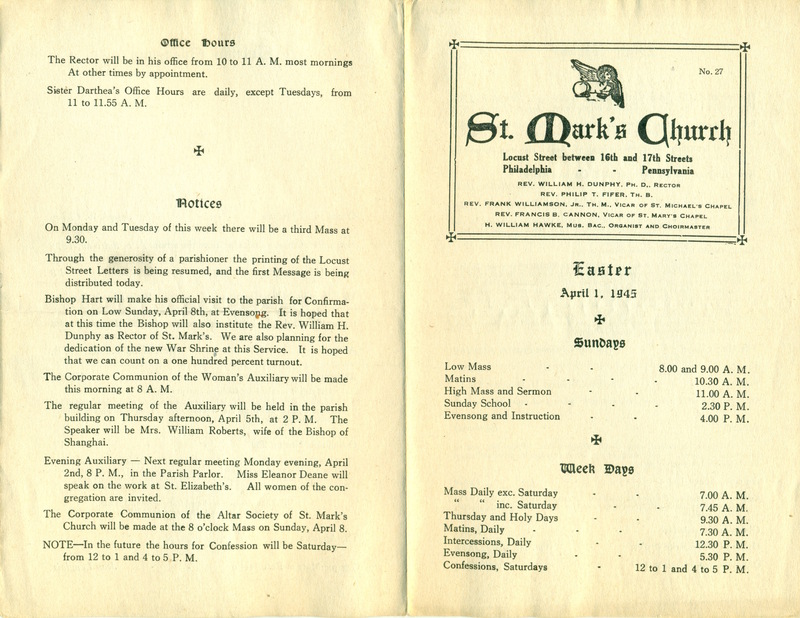 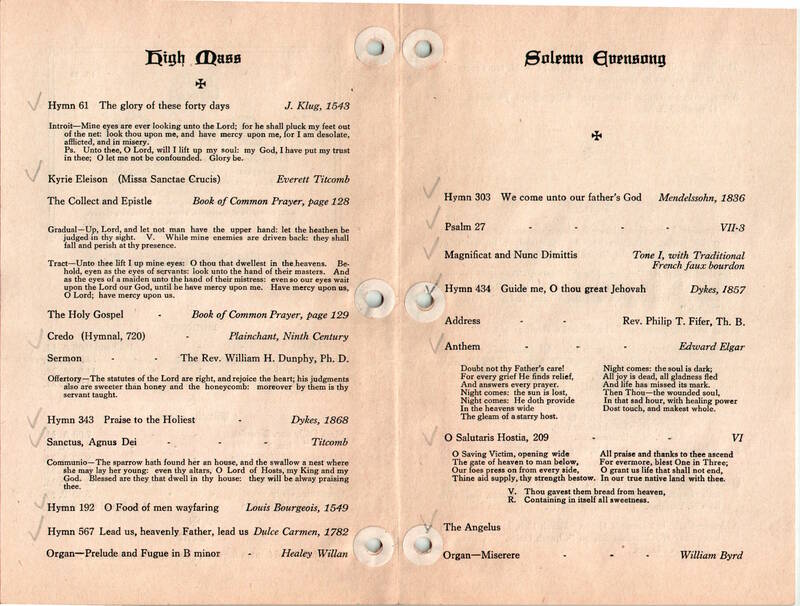 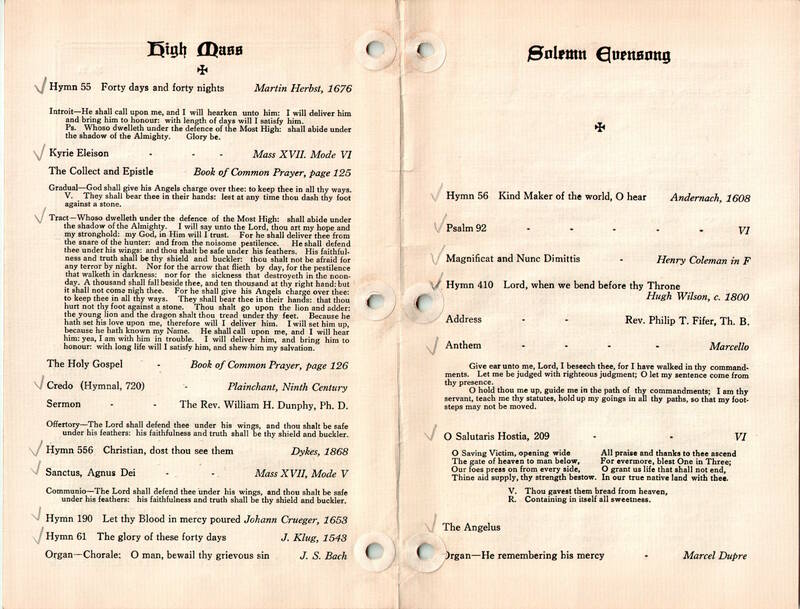 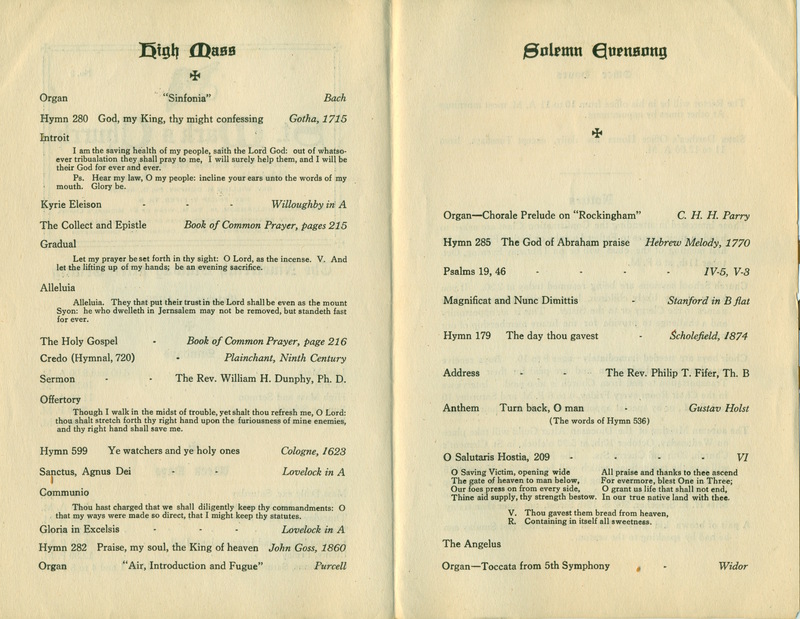 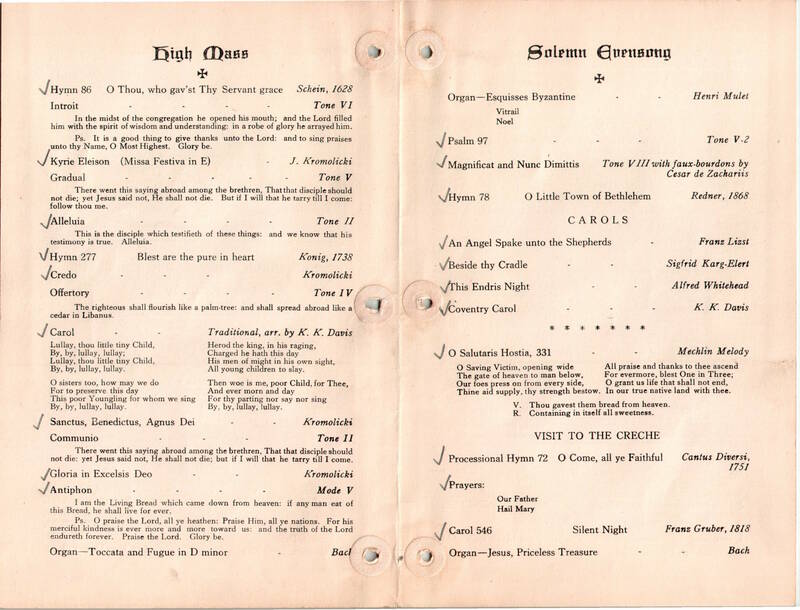 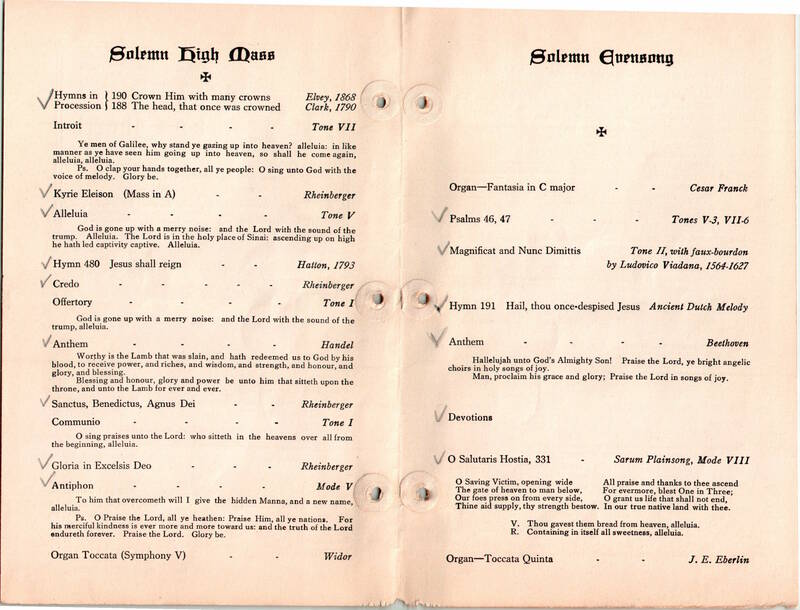 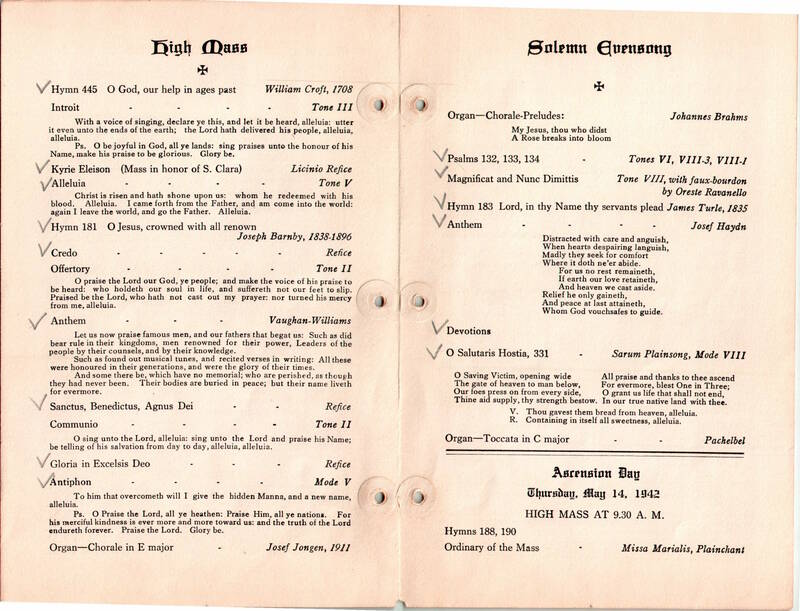 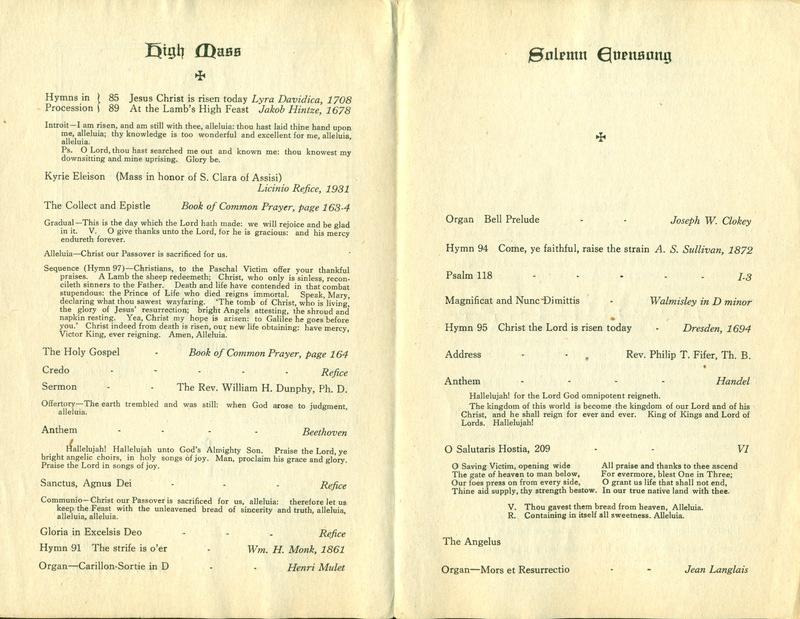 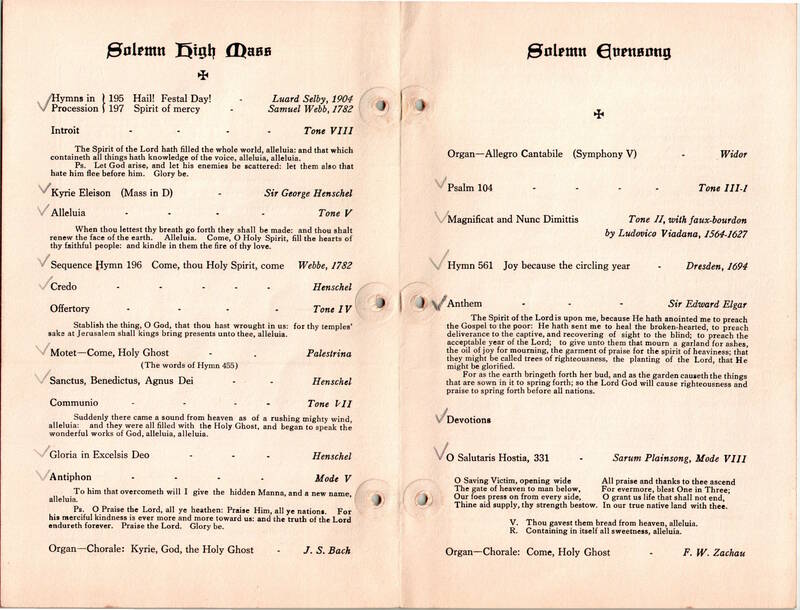 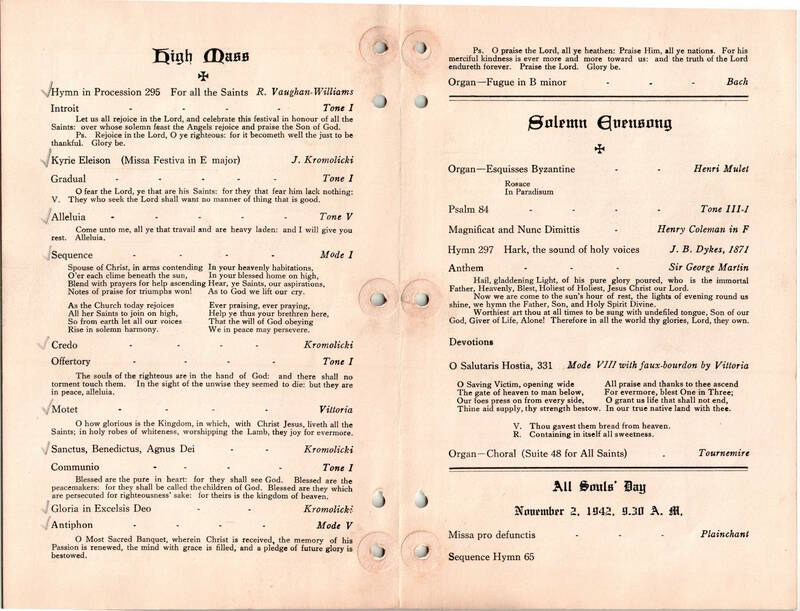 This entry was posted in St. Mark's Church (Philadelphia) and tagged Anglo-Catholic Parishes, Center City, Frank L. Vernon, H. William Hawke, Rittenhouse Square on March 21, 2019 by mjk38. 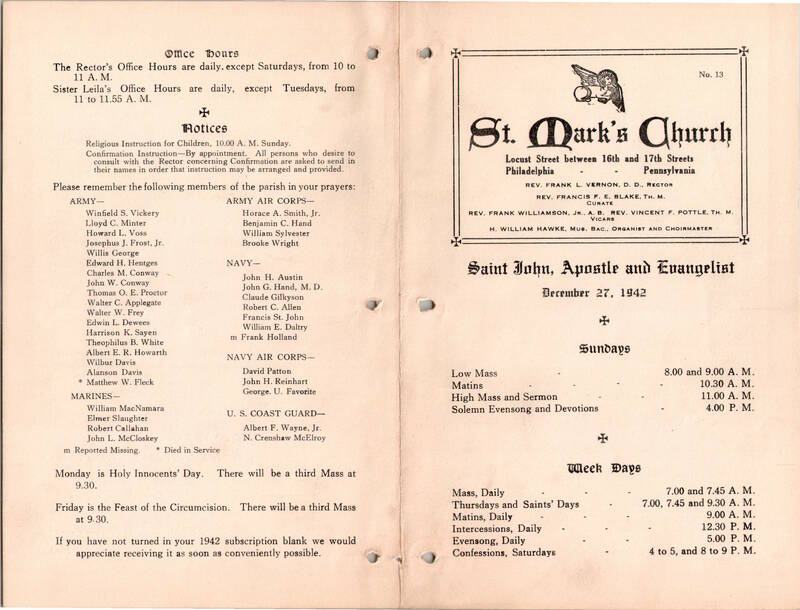 This entry was posted in St. Mark's Church (Philadelphia) and tagged Anglo-Catholic Parishes, Center City, Frank L. Vernon, H. William Hawke, Rittenhouse Square on November 24, 2018 by mjk38. 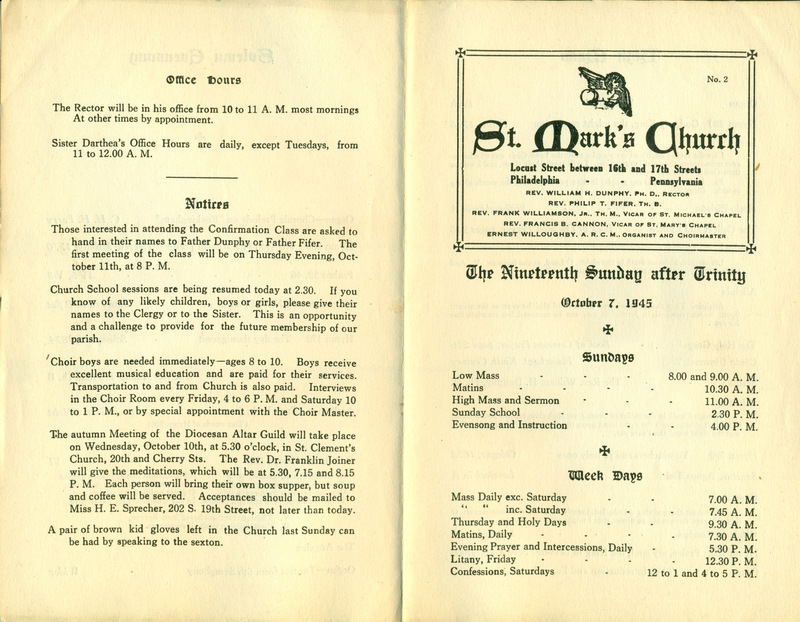 This entry was posted in St. Mark's Church (Philadelphia) and tagged Anglo-Catholic Parishes, Center City, Frank L. Vernon, H. William Hawke, Rittenhouse Square on October 19, 2018 by mjk38. 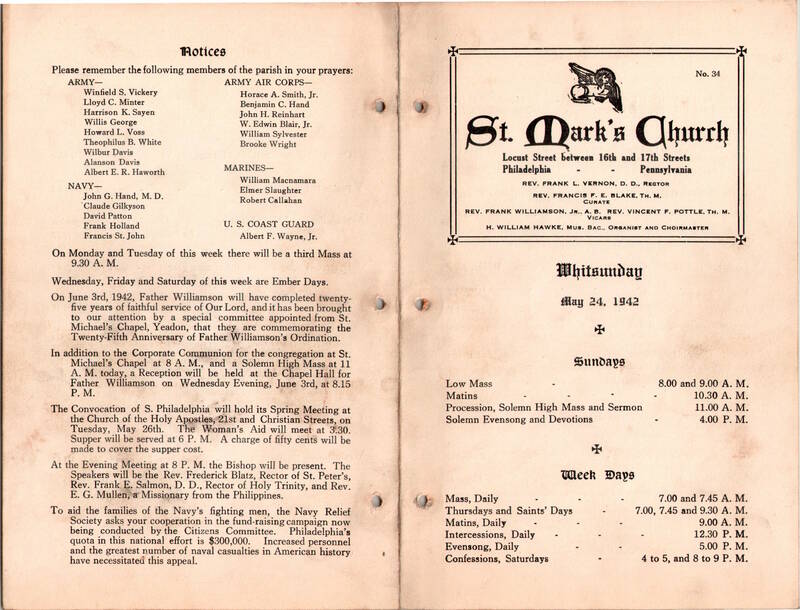 This entry was posted in St. Mark's Church (Philadelphia) and tagged Anglo-Catholic Parishes, Center City, Frank L. Vernon, H. William Hawke, Rittenhouse Square on October 13, 2018 by mjk38. 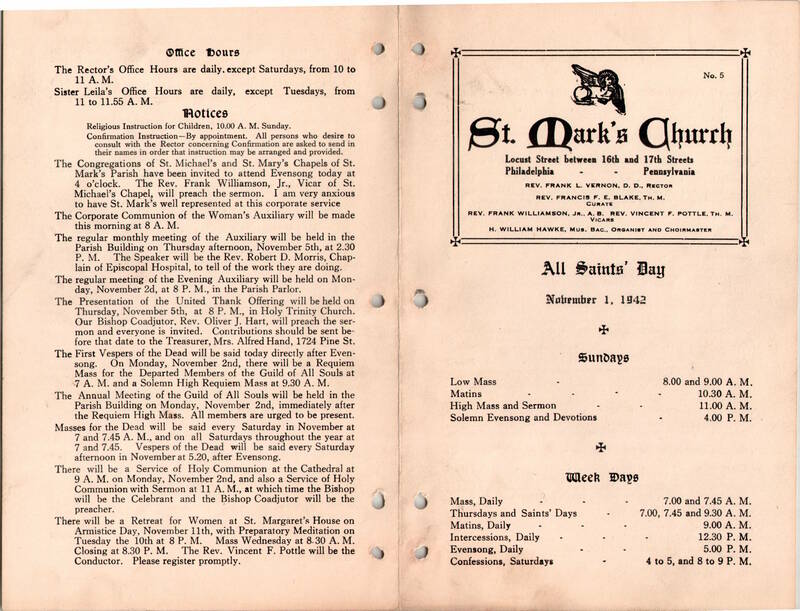 This entry was posted in St. Mark's Church (Philadelphia) and tagged Anglo-Catholic Parishes, Center City, Davis d'Ambly, H. William Hawke, Rittenhouse Square, William H. Dunphy on October 7, 2018 by mjk38. 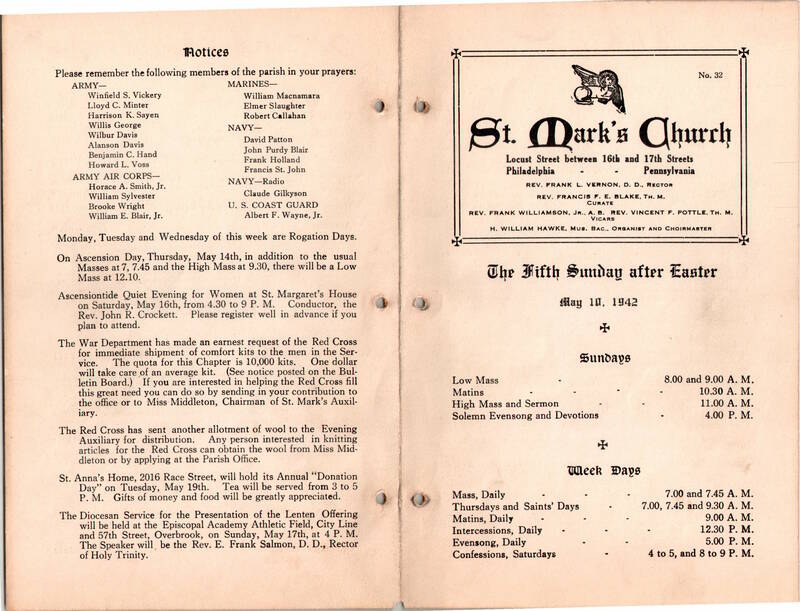 This entry was posted in St. Mark's Church (Philadelphia) and tagged Anglo-Catholic Parishes, Center City, Frank L. Vernon, H. William Hawke, Rittenhouse Square on September 13, 2018 by mjk38. 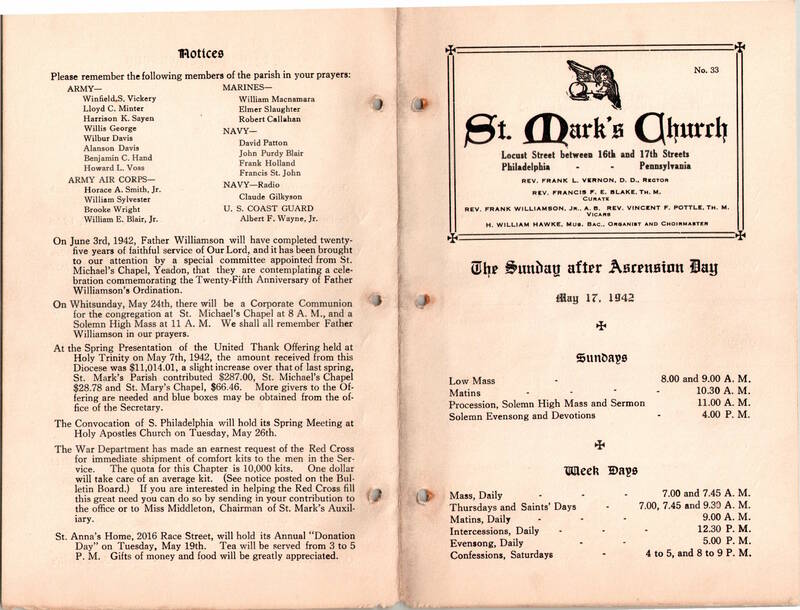 This entry was posted in St. Mark's Church (Philadelphia) and tagged Anglo-Catholic Parishes, Center City, Davis d'Ambly, H. William Hawke, Rittenhouse Square, William H. Dunphy on April 1, 2018 by mjk38. 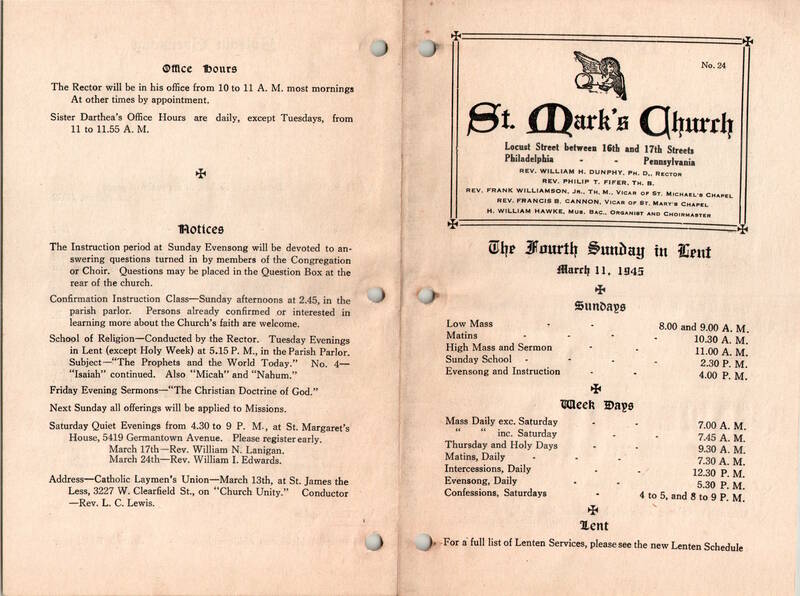 This entry was posted in St. Mark's Church (Philadelphia) and tagged Anglo-Catholic Parishes, Center City, H. William Hawke, Rittenhouse Square, William H. Dunphy on March 11, 2018 by mjk38. 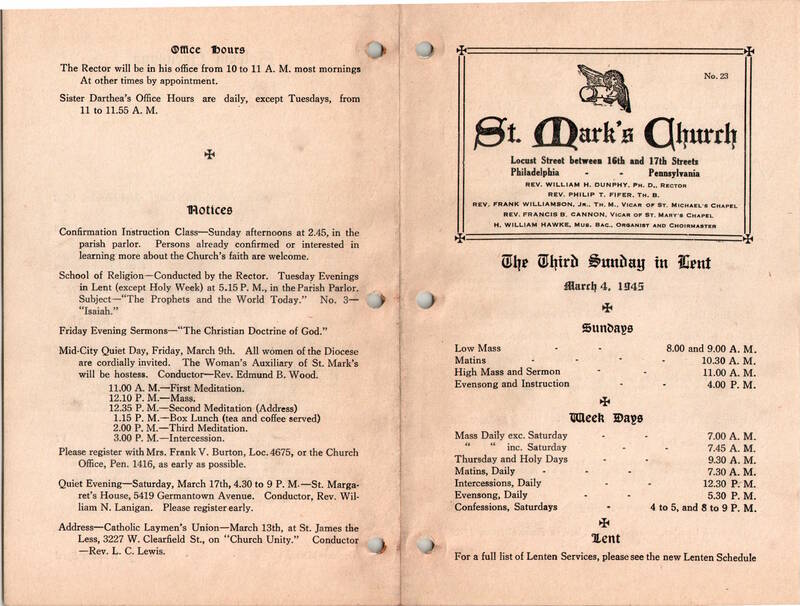 This entry was posted in St. Mark's Church (Philadelphia) and tagged Anglo-Catholic Parishes, Center City, H. William Hawke, Rittenhouse Square, William H. Dunphy on March 4, 2018 by mjk38. 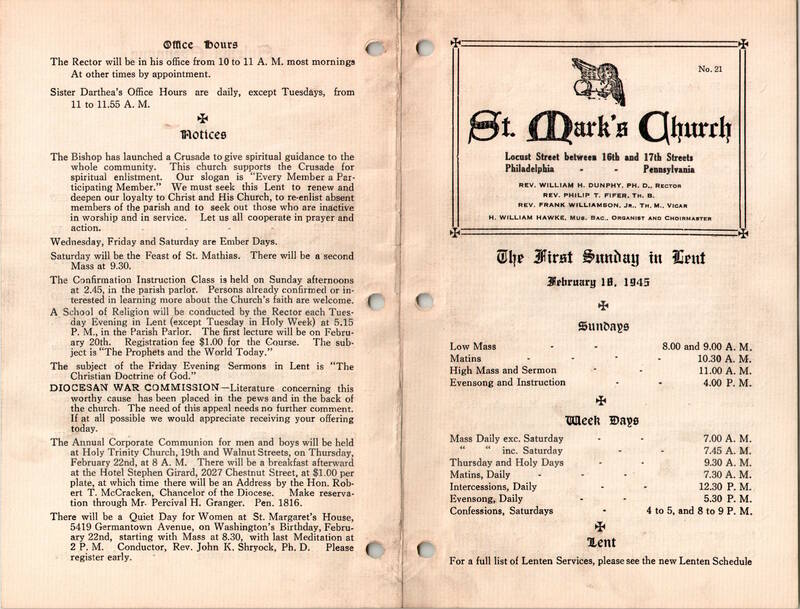 This entry was posted in St. Mark's Church (Philadelphia) and tagged Anglo-Catholic Parishes, Center City, H. William Hawke, Rittenhouse Square, William H. Dunphy on February 18, 2018 by mjk38.